On this week’s Social Media Marketing Talk Show with Michael Stelzner, we explore Snapchat links with Carlos Gil, Instagram Stories video replies with Jeff Sieh, and more breaking social media marketing news of the week! If you’re new to the show, click on the green “Watch replay” button below and sign in or register to watch our latest episode from Friday, July 7, 2017. 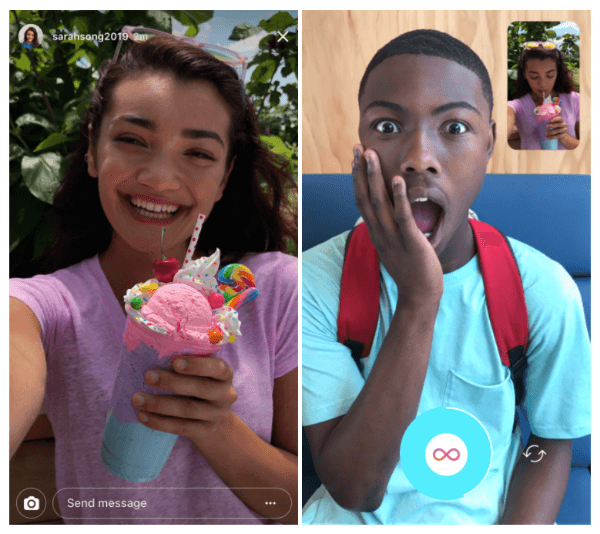 Instagram Stories replies now include photos, videos, and boomerangs. 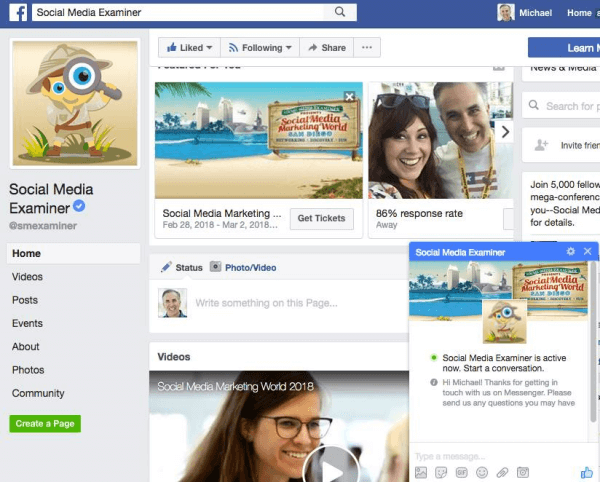 Facebook introduced a new Notifications tab on mobile. Facebook made it simpler to mute desktop notifications with a new Mute button found within the top navigation on the Notifications tab. 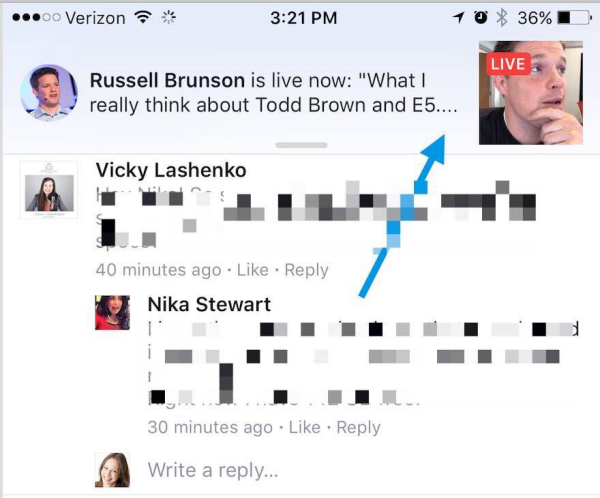 Facebook now plays Live video broadcasts within the notification that a page a user likes or follows is now live on Facebook. Facebook Enables Family Targeting Option for Ads: In the same announcement where it shared two upcoming dynamic ads features, Facebook also introduced a new household audience feature that allows brands to direct ads toward entire families or specific people within a household. Adweek reports that Facebook is also rolling out “a new suite of household measurement insights in Ads Reporting that show how Facebook campaigns drive results across various household members.” These household marketing products are now available in the U.S. with planned expansion to other regions in the next year. Facebook Expands “Find Wi-Fi” Feature Globally: Facebook began rolling out the Find Wi-Fi feature to “a handful of countries” last year and announced that it’s now available all over the world. According to Facebook, the newly expanded Find Wi-Fi tool helps users locate available Wi-Fi hotspots provided by nearby businesses. Facebook Reportedly Developing New Stand-Alone App for Live Video Chat: The Verge reports that Facebook is in the process of developing a stand-alone app, currently called Bonfire, for live group video chat. This new app is slated for a fall release and is described as a clone of Houseparty, which replaced Meerkat. Facebook hasn’t confirmed this report. Facebook Offers Directory of Platform Development Providers for Messenger: Facebook released a new directory of platform development providers as a resource for businesses looking to build experiences on Messenger. 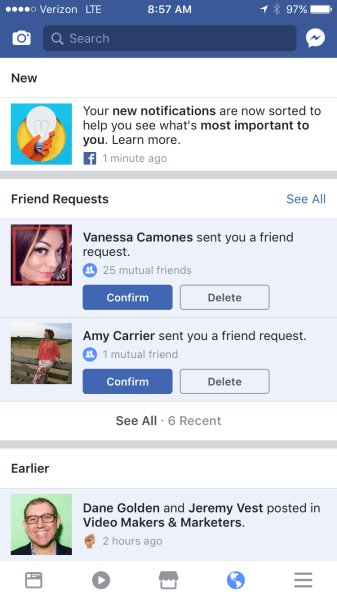 According to Facebook, “these providers offer services and solutions from one on one messaging to automation at scale.” Facebook also introduced new Messenger platform feature recommendations for developing bot. 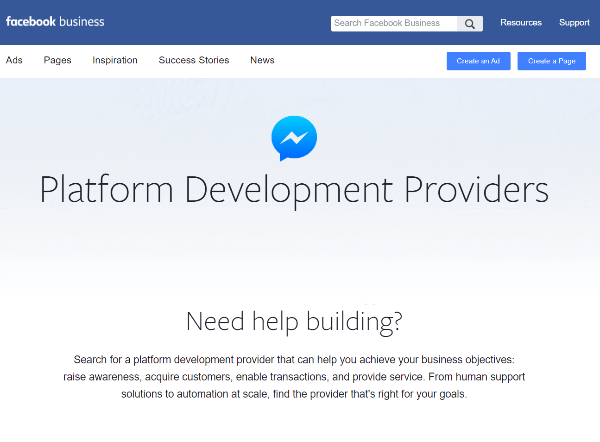 Facebook’s new directory of platform development providers is a resource for businesses to find providers that specialize in building experiences on Messenger. Instagram Uses AI to Manage Comments: Instagram introduced two new filters “to help keep Instagram a safe place for self-expression.” One filter will block “certain offensive comments on posts and in live video.” This tool is currently only available in English but Instagram promises to offer it in more languages “over time.” The second filter, which will roll out in nine languages, uses machine learning to reduce spam in the comments. LinkedIn Adds Profile Customization: LinkedIn rolled out profile customization that allows “multi-taskers who simultaneously hold multiple current positions” to now reorder the Experience section of their LinkedIn profiles. 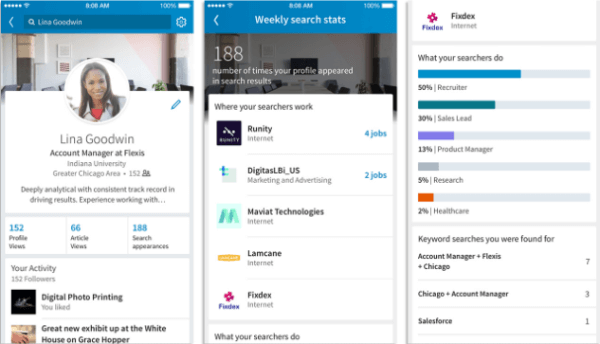 LinkedIn rolled out three new features that give greater context to connections, simplify profile customizations, and allow members to find out who’s searching for their profile. Google Releases Uptime App for Group Video Watching to All Users: Google’s experimental app Uptime, which lets you watch YouTube videos with friends while reacting and commenting, is now open to all users. Uptime initially launched in March 2017 and could only be accessed by invitation. 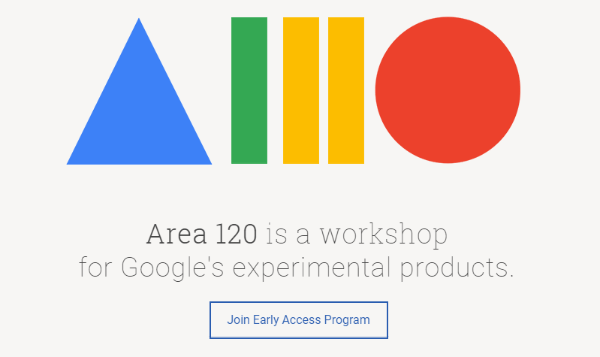 Google Experiments With VR Ad Formats: Facebook debuted a new project called Area 120 that’s exploring “what a native, mobile VR ad format might look like.” This new experimental program is still in early development and Google is currently seeking developers to test the project via the Google cardboard headset, Daydream VR platform, and the Samsung Gear VR headset.